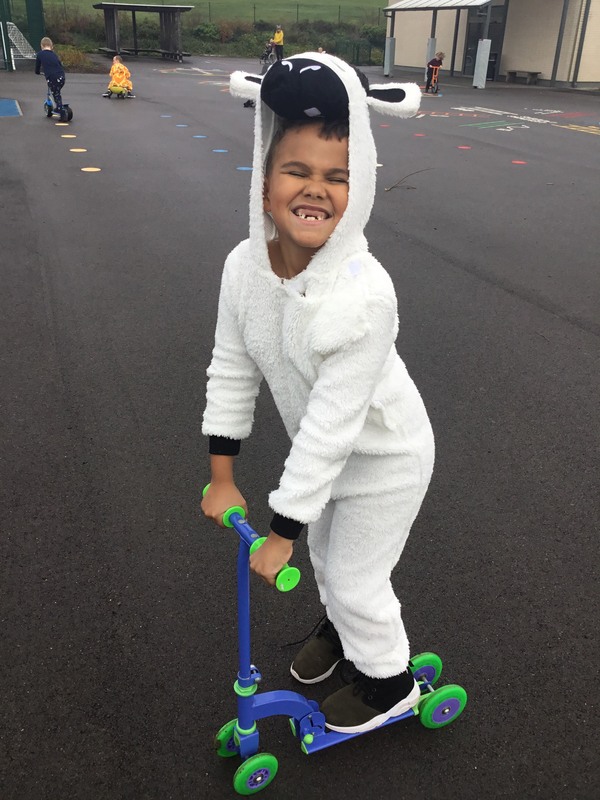 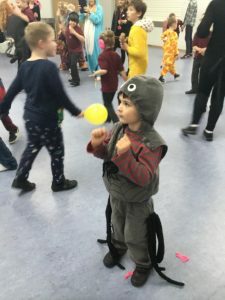 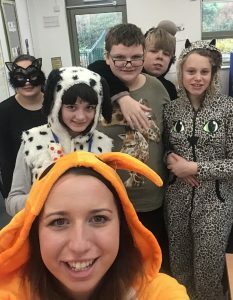 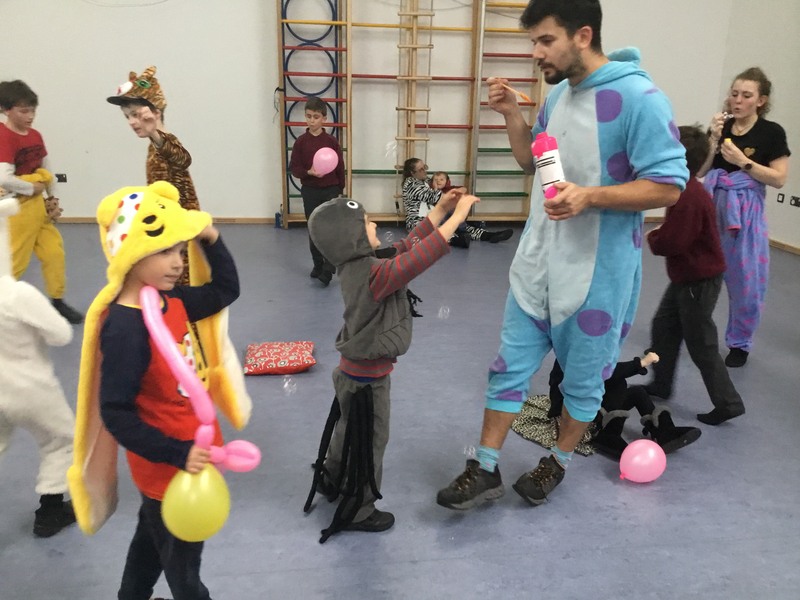 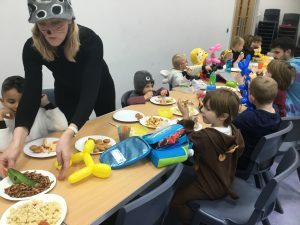 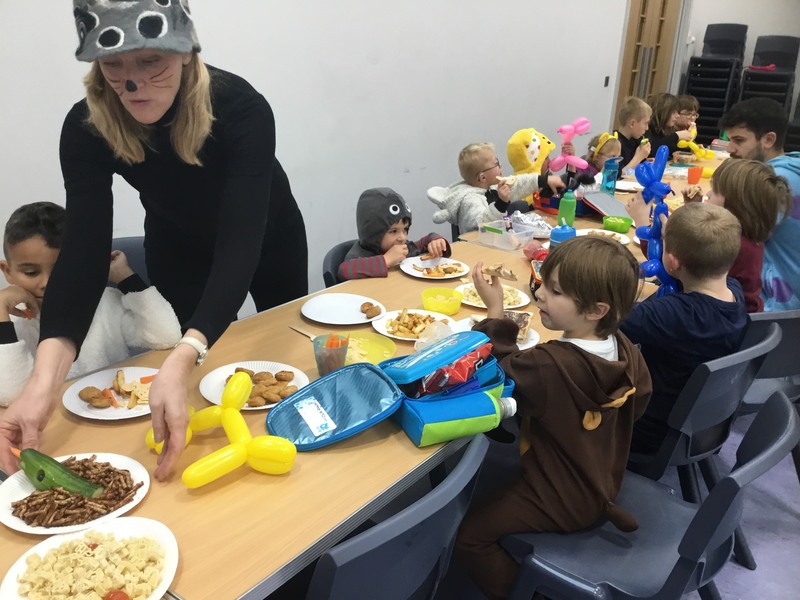 Pupils and Staff dressed up as animals for Children in Need on Friday. 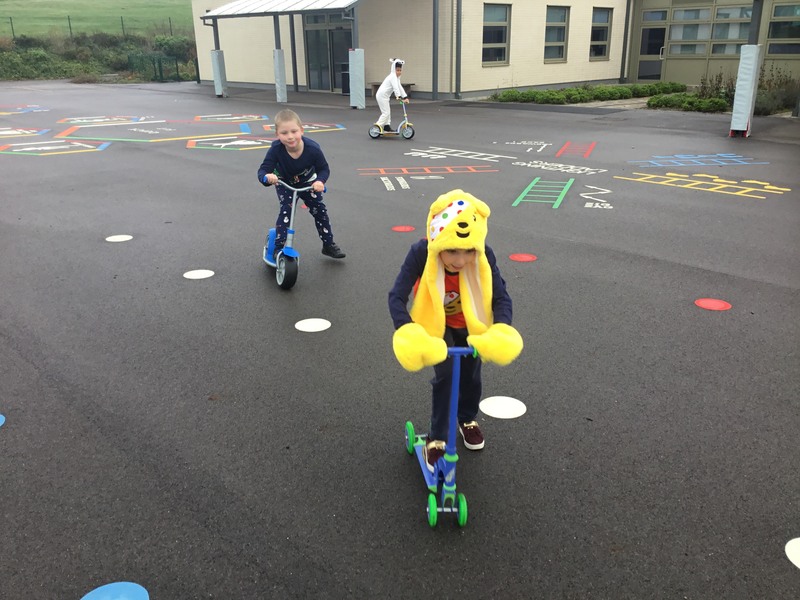 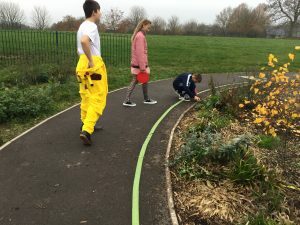 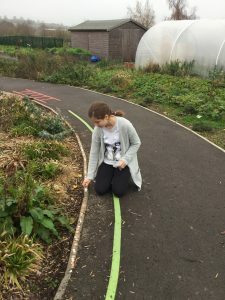 As well as having a party tea, pupils helped to fill the golden mile with coins to donate, baked cakes, and took part in class games. 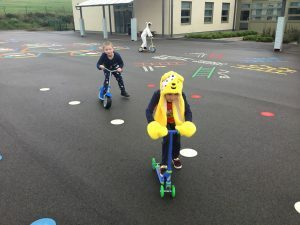 Here are some photos of our day.